Jamaica Producers Group Limited (JP) has advised that their Board of Directors will consider declaring a dividend or capital distribution at a meeting scheduled to be held on November 30, 2018. 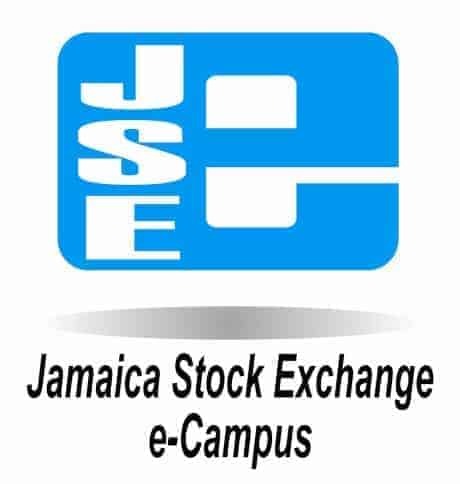 Jamaica Producers Group Limited (JP) has advised that on October 8, 2018, a director sold 525,000 JP shares and a connected party purchased 525,000 JP shares. Jamaica Producers Group (JP) has advised that a Director purchased 1,047,985 JP shares on September 25, 2018.